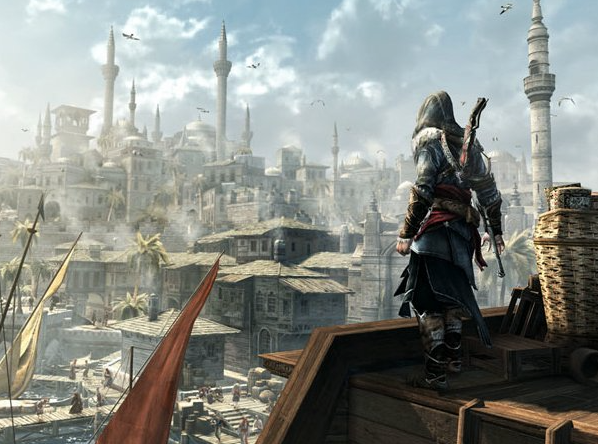 Recently, the upcoming Assassin’s Creed film, based on Ubisoft’s annual game series, finished filming. 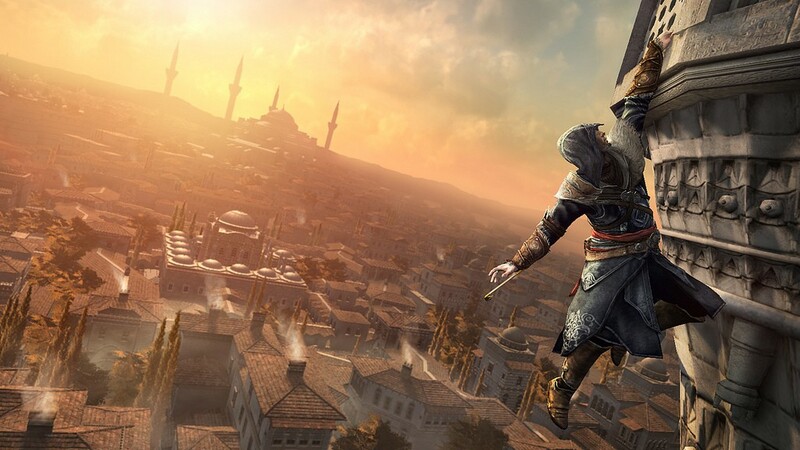 While those who remember 2010’s Prince of Persia: The Sands of Time might not have their hopes up, many are excited to see if a movie can capture what has made the Assassin’s Creed series so popular. The fact that the Ubisoft is planning six more movies based off their key franchises shows how much interest there is in game-based movies today. Games and movies have a long and interesting relationship. Thanks to improvements in graphics and processor speed, today’s generation doesn’t see much difference between games and movies aside from the fact that games are “interactive.” However, a few decades ago, people would have a hard time picturing that games would one day be as immersive and visually impressive as a Hollywood blockbuster. This didn’t stop developers of the 80s and early 90s from trying to tell a good story. Instead of relying on realism and special effects, those designers used captivating characters, plots, and worlds to keep players hooked. 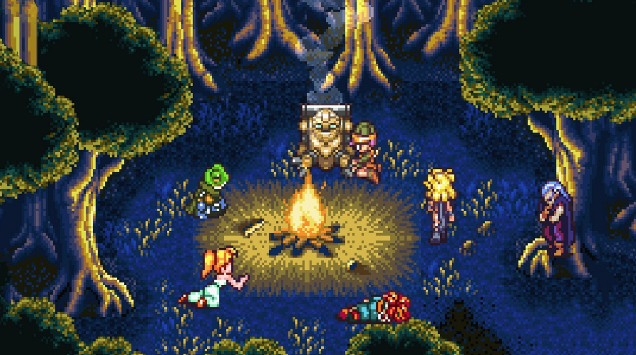 Chrono Trigger, Earthbound, and Final Fantasy VI are all titles that, despite being outdated visually by today’s standards, still hold a special place in people’s hearts due to their amazing storytelling. When 3D games started hitting the market in the mid 90s, the video game industry experienced a massive increase in cultural relevance. Players world-wide remember the first time they explored Peach’s castle in Super Mario 64, Midgar’s slums in Final Fantasy VII, and Hyrule Field in Ocarina of Time. 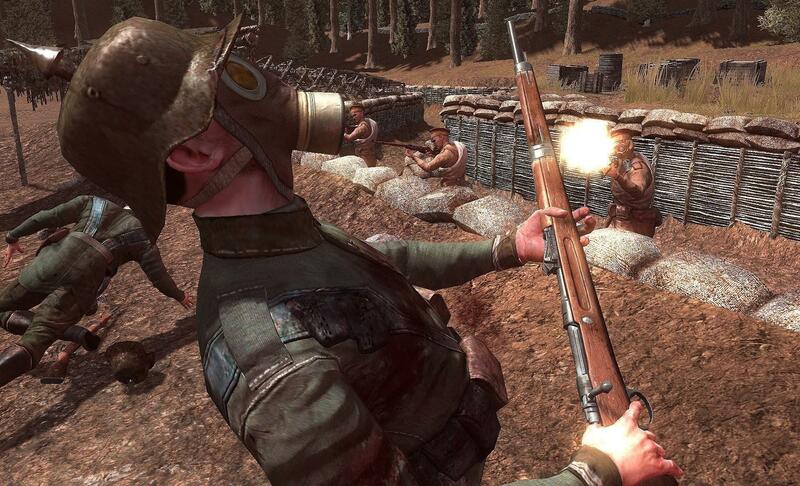 As the virtual environments and characters started looking more and more realistic, developers began borrowing ideas from the film industry. 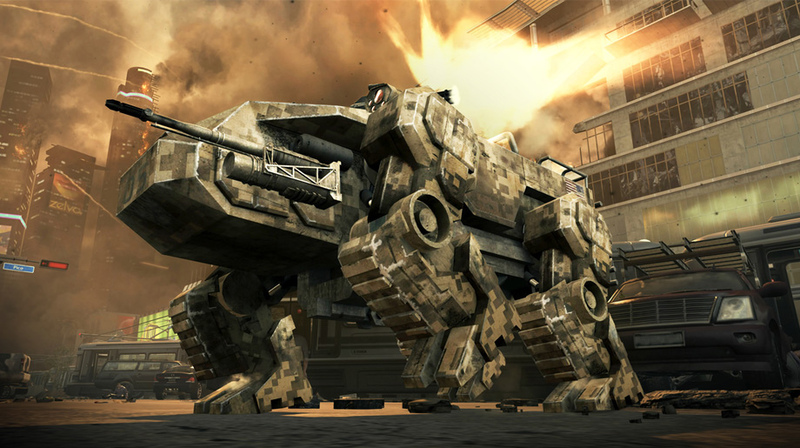 This led to much more prominent use of animated cutscenes—a storytelling device using the full range of cinematic techniques. Final Fantasy VII’s cutscenes were breathtaking at the time and one of the most beloved aspects of the legendary JRPG. 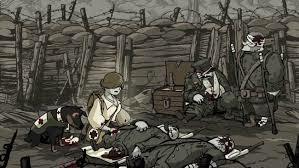 Gamers would progress through the game hoping they’d encounter the next gorgeous cutscene. 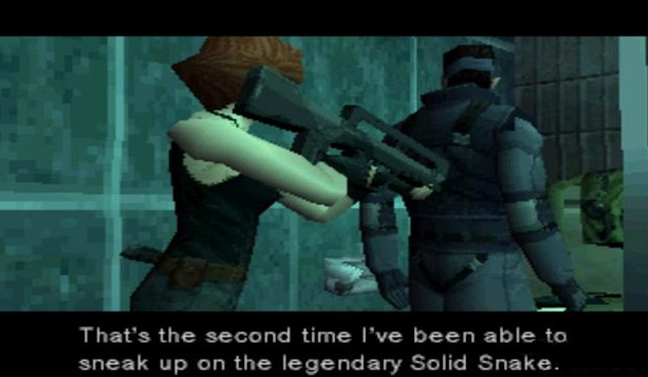 Many other titles including Metal Gear Solid and Resident Evil also made heavy use of non-interactive scenes to further the story, show important events, and wow gamers with beautiful graphics. 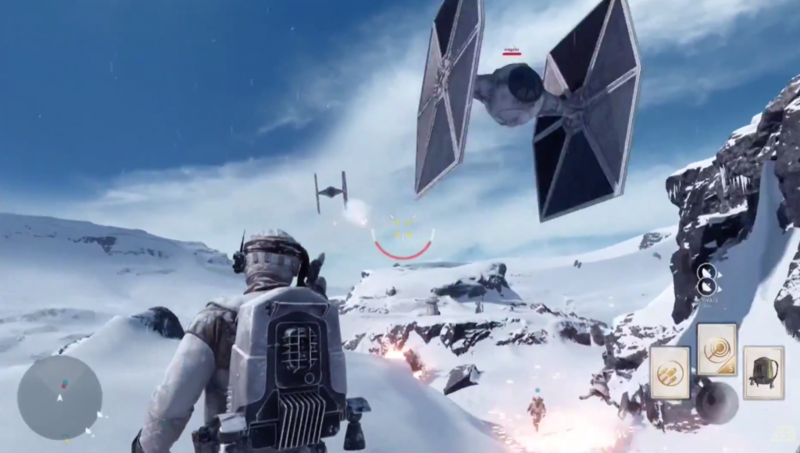 These days gamers still love cutscenes, but not if they detract from gameplay. Despite having best-in-class visuals, titles like The Order: 1887 and Final Fantasy XIII were criticized for stripping players of control of their experience far too often. 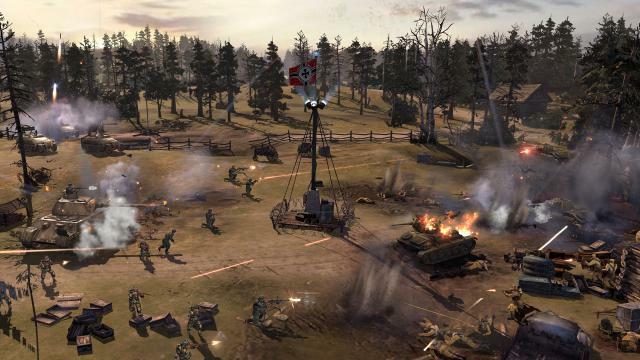 Thus, developers have learned to strike a balance between gameplay and cutscenes. Nowadays, movies and games influence each other more than ever before. Developers still utilize storytelling and filmic techniques from our favorite movies and books). If you don’t believe us, play the first 15 minutes of Last of Us or a few missions from any Grand Theft Auto game and see how many of them you notice are inspired by popular movies. A lot of games—such as King’s Quest, Tales from the Borderlands, Game of Thrones – A Telltale Games Series, and others—are also taking an episodic approach to keep players engaged over long periods of time, much like a television series or film trilogy. Given the extreme popularity of video games it make sense that more Hollywood studios are releasing movies based on games. A few examples are the Warcraft movie scheduled for release in Summer 2016, the Assassin’s Creed movie mentioned earlier, and even movies based on Asteroids and The Sims in the works, This trend is only growing, which means we can also more films based off video games as the years go by. 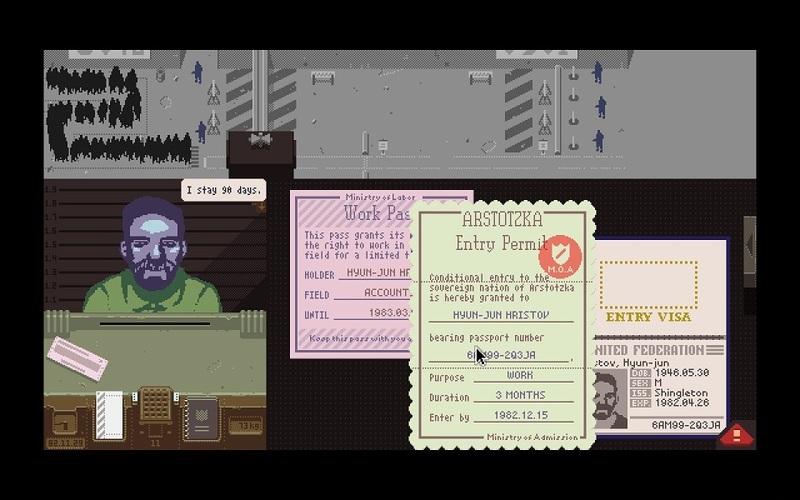 It has taken a long time but video games have finally earned respect for the stories they tell, even from those who don’t play games. 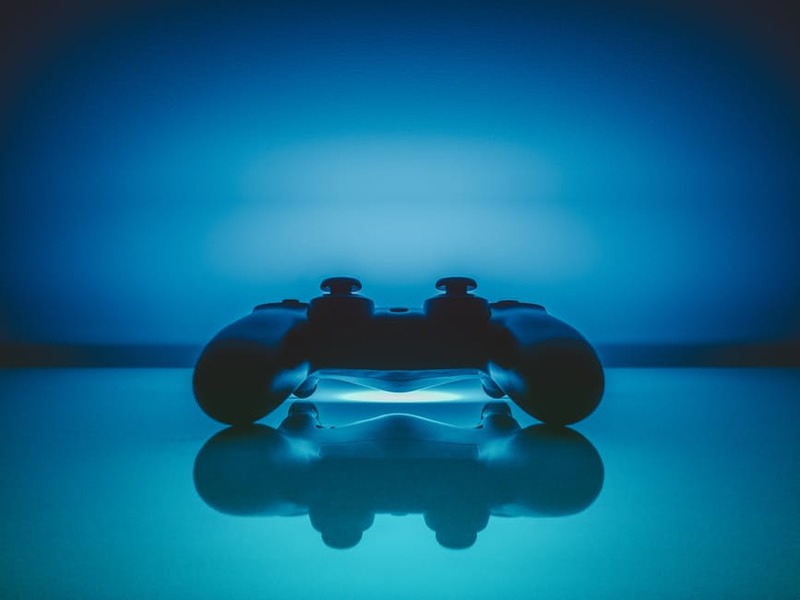 With new innovations coming our way, such as the arrival of virtual reality, it’s possible that games will even surpass movies as the go-to entertainment for getting lost in enticing characters, stories, and worlds.